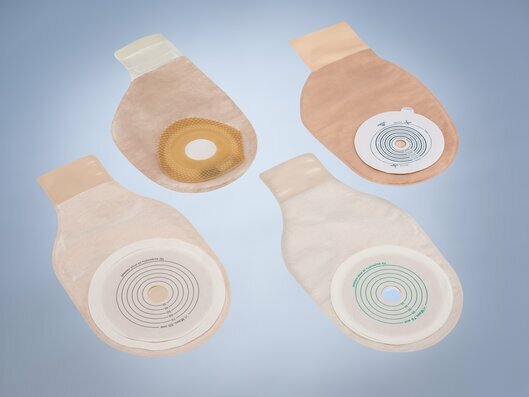 Whether infusion bags, blood bags, blood filters, urine catheter products, drainage or urine bags, ostomy bags or bags for bio-medical purposes - Kiefel has the highest quality and most reliable production systems for your area of application. Kiefel systems produce life-saving products; and we are always aware of this responsibility. So our team works precisely, reliably and economically - just like our customers. Our Technology Center provides the ideal environment for material testing, product and process development. Equipped with state of the art prototyping and testing equipment we can demonstrate the product performance at each phase of development to provide the most reliable solutions available on the market. We work closely with you and your project team from product development to mass production and support you during further development, optimization and when working on new product ideas. Based on expertise and partnership we provide you with the highest level of security. The demand for blood products is high and shelf life is limited; which makes it crucial that not a single drop is lost. 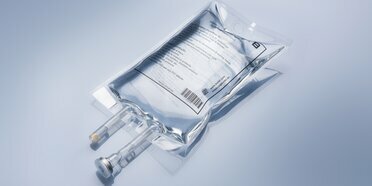 Blood bags are the conventional container for blood preservation. 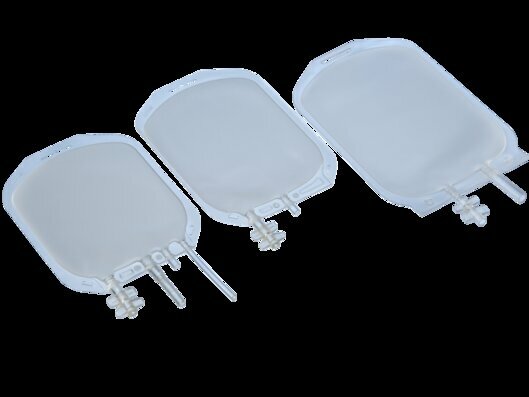 Made of PVC, they can be welded reliably by high frequency technology, are heat-resistant for sterilizing, flexible when freezing, transparent, and thereby permits safe storage and separation of blood. We attach great importance to the fulfillment and monitoring of the highest quality criteria when it comes to the manufacture of sensitive blood transfusion and blood separation products, as well as for the filling of blood bags with CPD(A) and SAGM solutions. operate machines with the longest operating life and best-in-class automation. Every year, over 600 million blood bags and millions of blood filters are produced on Kiefel machines around the world. 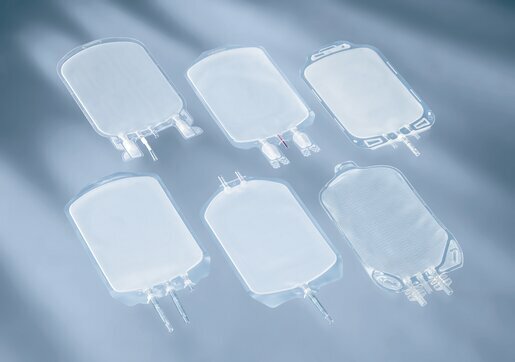 As experienced market leader, we are your reliable and competent partner for the entire range of blood bag designs: whether your blood bag design demands top and/or bottom connections, sampling bags or special separation and storage bags made of PVC or EVA materials. 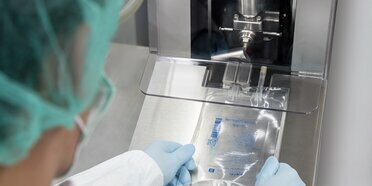 Kiefel has developed state-of-the-art, flexible inline machines for the manufacture of blood filters. These solutions together with our years of experience in medical technology and in High Frequency welding, delivers blood filters of various designs, produced in large quantities, and comply with the highest product quality standards. Kiefel systems are used successfully worldwide for the manufacture and filling of infusion bags for standard solutions, nutrition, and peritoneal dialysis (CAPD) and oncology products. 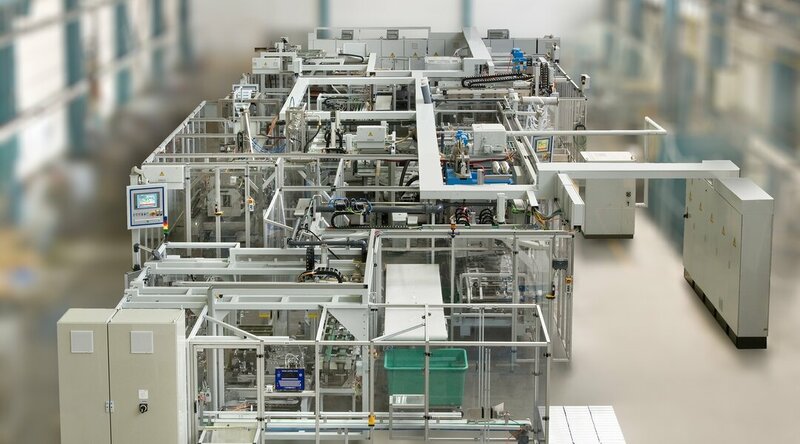 Over 5 billion bags are produced annually on machines designed and built by Kiefel. Whether you opt for PVC or non-PVC as the bag material, with a tube or port component; we have the right welding technology. Our decades of experience in Thermo-Contact (TC) and High-Frequency (HF) welding round off our portfolio for the production of infusion bags - allowing us to provide highly accurate welding and filling technologies. Kiefel Medical has many years of experience and offers you its competent and reliable services as a high-tech supplier for the production of single and multi-chamber bags. 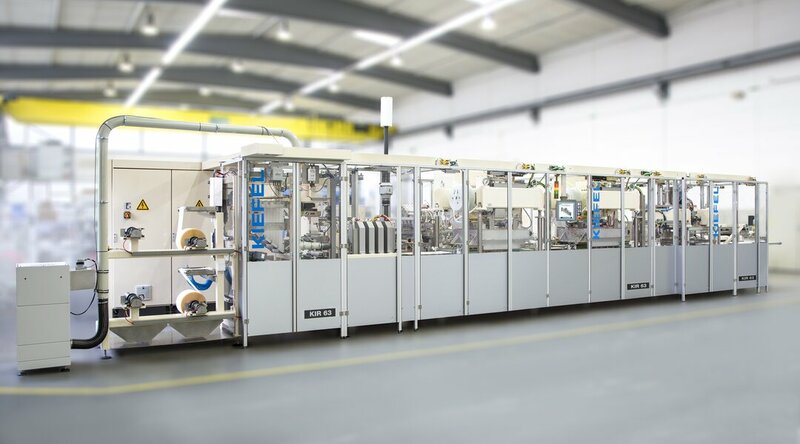 In addition, Kiefel Form-Fill-Seal (FFS) solutions allow the processing and production steps to be combined and integrated within a single system: bag production, bag filling, bag sealing. These systems offer compact design while guaranteeing the best possible product quality, high output rates as well as absolute filling precision and bag integrity. 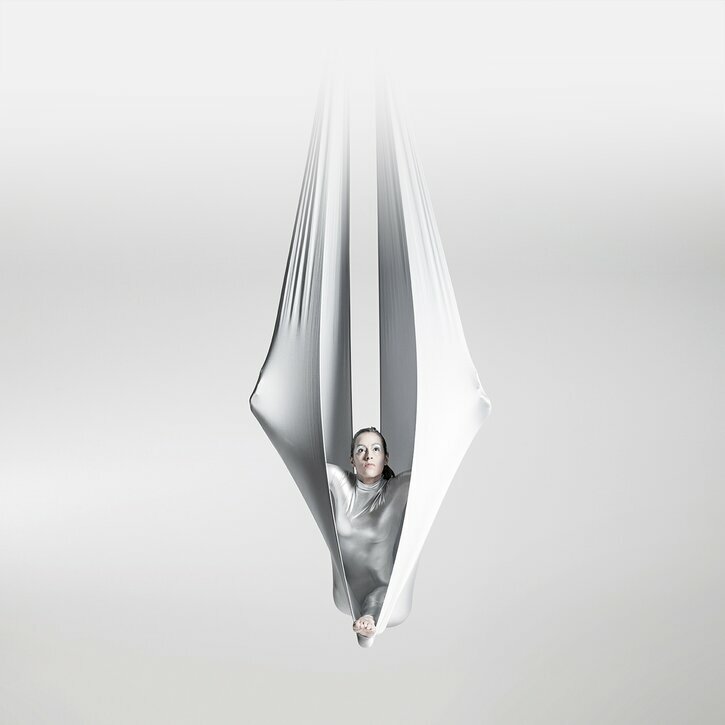 When it comes to Ostomy Bags, Kiefel understands how personal the device is to the user. It must be comfortable and inconspicuous; it must be odor-free and never leak. 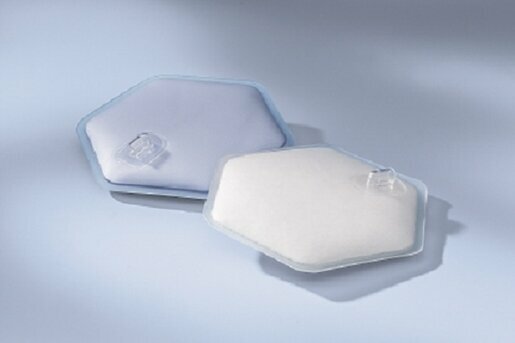 With this in mind, we manufacture our systems to produce Ostomy Bags with the utmost focus on quality and reliability. 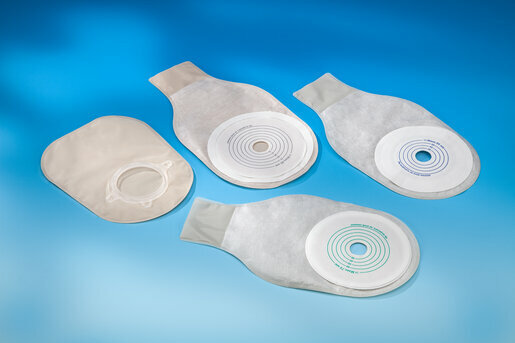 Our know-how covers all areas of ostomy bag production: closed or open bags, with e.g. inspection windows, activated charcoal filters for venting and odor prevention, soft adhesive adapters or hard plastic flanges, different materials and film layers. Our semi-automatic machines with manual component feeding and our fully automated machines are customized to your requirements. Integrated closed-loop process monitoring of welding parameters ensures the quality of the ostomy bags produced on our systems. Every year, over 300 million ostomy bags are produced on Kiefel machines around the world. Catheters have become essential for patient care. As your partner, we design and build your individual system solution for the production of urine catheter products. We offer a wide range of solutions for the production of various urine catheters; from processing the prefabricated catheter, welding the urine receiving bag, to manufacturing and integrating in-bag fluid dispensers into the receptacle or applying lubricant along the catheter. 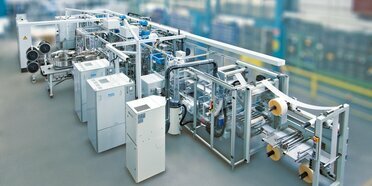 Millions of urine catheter products are manufactured annually on machines developed and built by Kiefel. 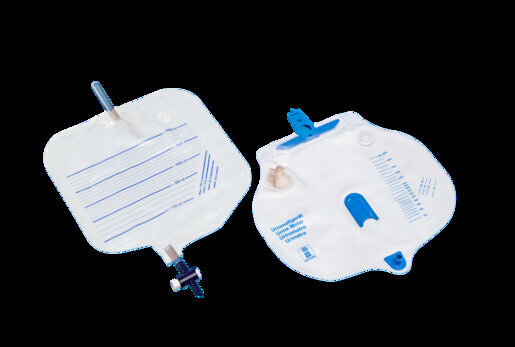 Depending on the material used our specialists recommend either Thermo-Contact or High Frequency technology for the production of urine and drainage bags. Various components and valves can be welded between the layers of material in accordance with bag design requirements. 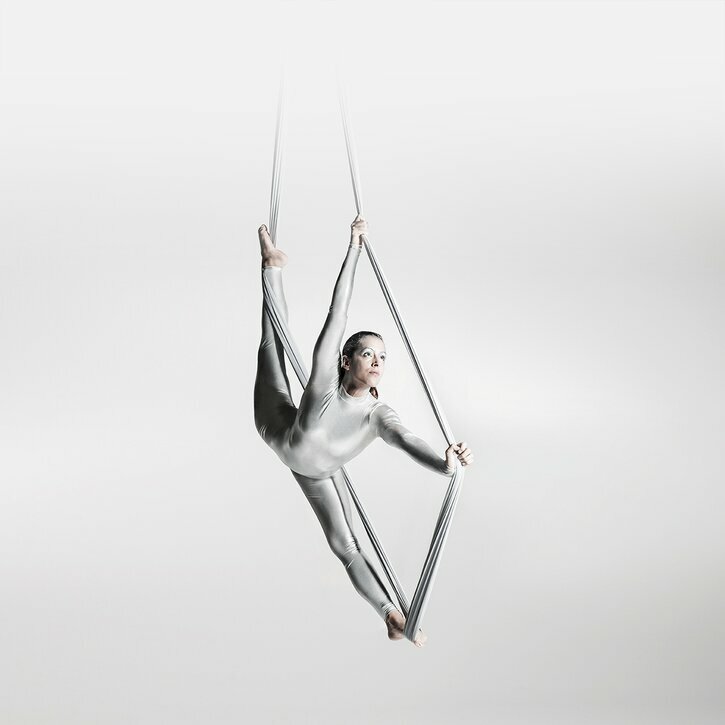 Keep up to date and discover Kiefel Medial current topics and news. Keep in touch with us at exhibitions and events! Join the Kiefel Medical team now!